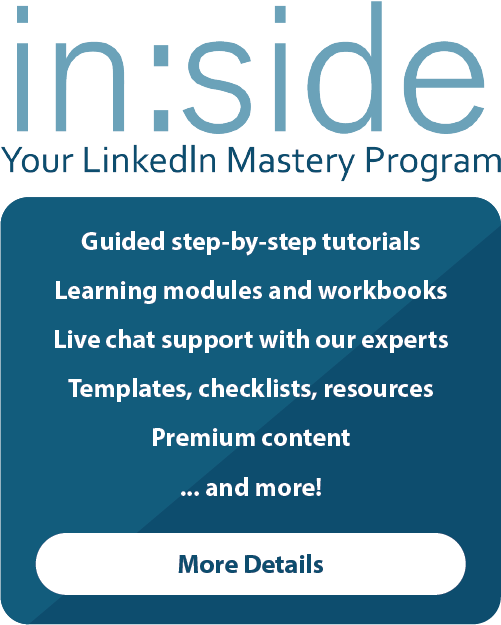 How many current connections do you have on LinkedIn? 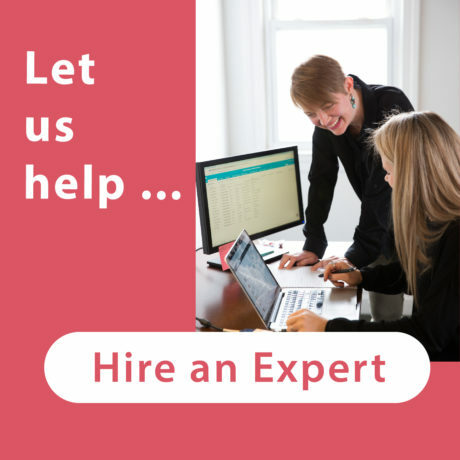 Are these people still crucial to the work that you are doing? Do you even know everyone in your network? 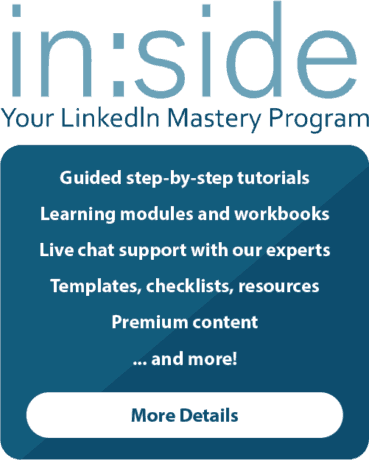 LinkedIn makes it easy and convenient for us to see all of those connections in a spreadsheet so that you can take a look at your connections, and decide who is important, who you may want to reconnect with, and who you can remove from your network. 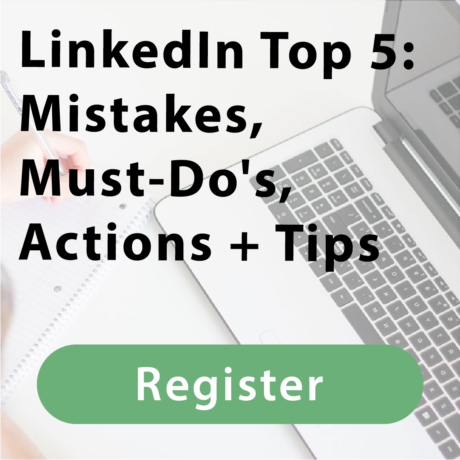 Follow along for a quick tip on how to download your 1st level connections on LinkedIn! To begin, you are going to visit the Settings and Privacy page. 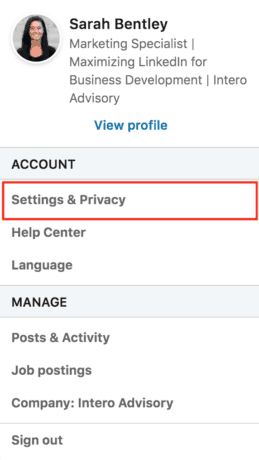 You can access this page by clicking on the “Me” icon at the top right-hand corner of your homepage, and click on “Settings and Privacy” under the “Accounts” tab. Once you reach the Settings and Privacy page, you will see a few different tabs at the top of the page. 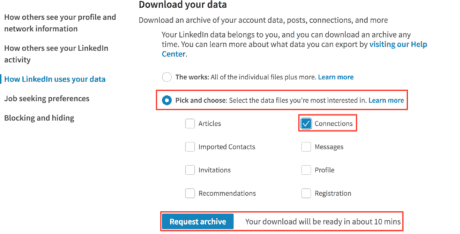 You will want to click on the “Privacy” tab and scroll down to “How LinkedIn Uses Your Data”. Here, you will find “Download Your Data”. LinkedIn will then prompt you to enter your password. Once you enter it, click done. Your 1st level connections will be sent to you in a spreadsheet in about 10 minutes! LinkedIn does all the hard work for you. Now, you can easily prioritize your connections on LinkedIn so that your newsfeed and network are relevant to you. Want to read more posts like this? 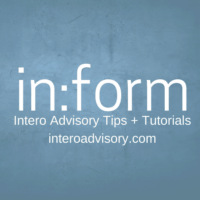 Follow our Company Page on LinkedIn for quick tips every Thursday! Have you heard about our new membership site in:side? Visit our new site here and sign up to be the first to know when in:side is launched!